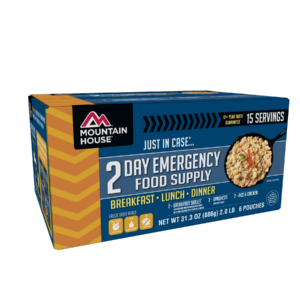 Stocking up on food for long-term storage has never been easier with Mountain House Freeze Dried Foods. 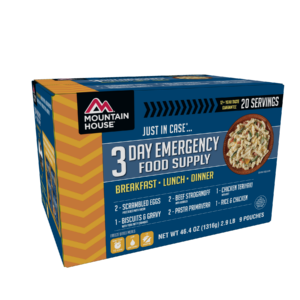 Purchase Multi-Day Kits for any backpacking, camping or emergency situation. 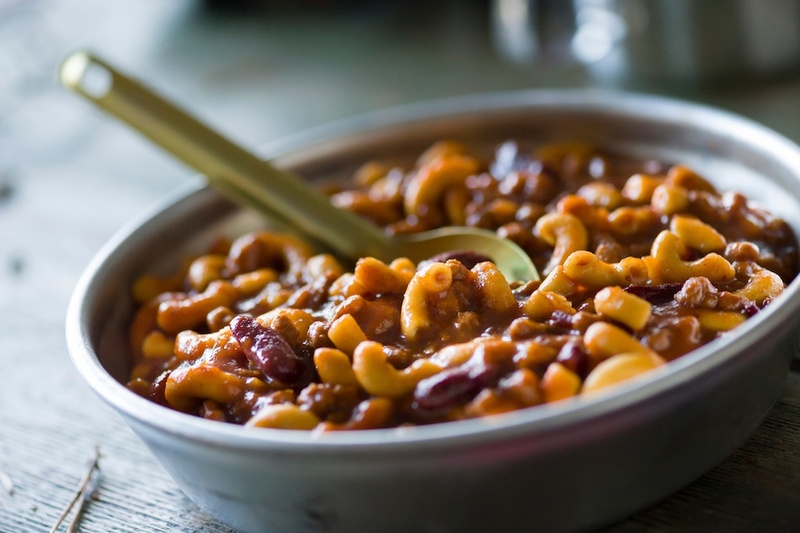 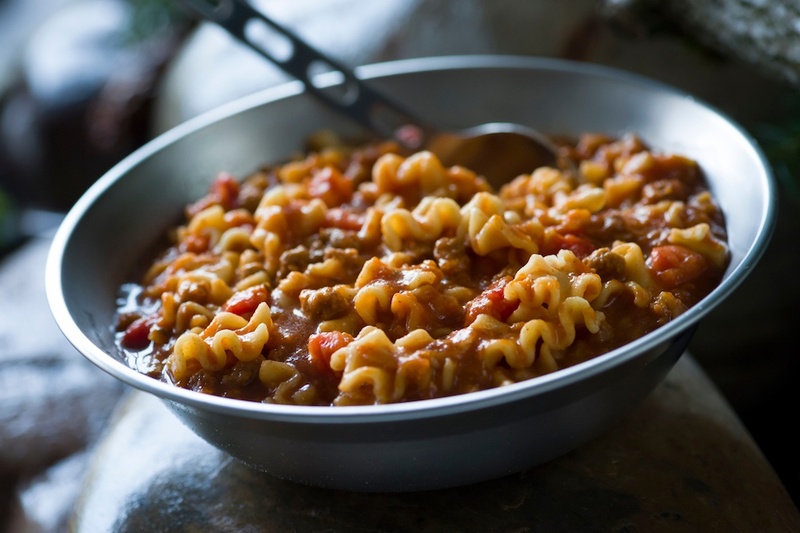 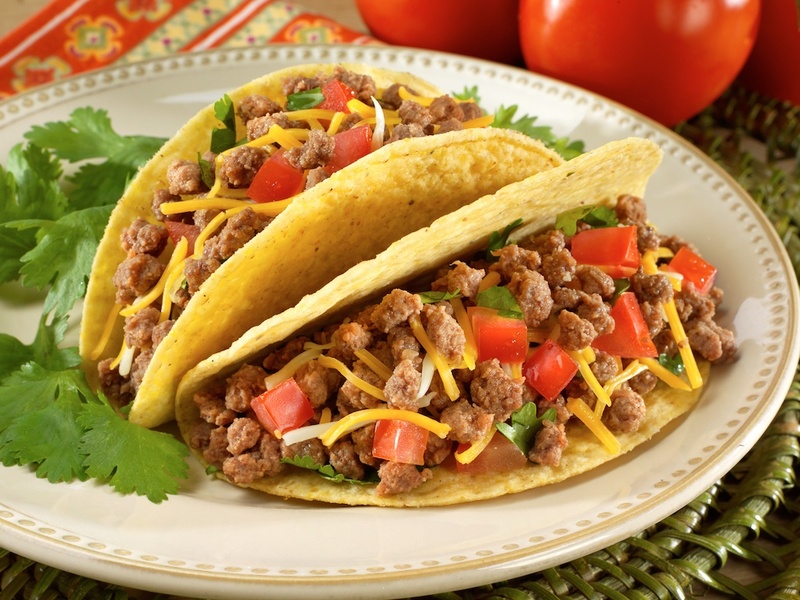 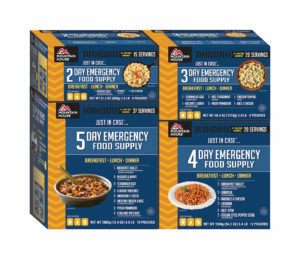 Backed by the longest shelf life in the industry, each freeze dried meal is rich in flavor and nutrition, offering that home cooked taste without all the time-consuming preparation. 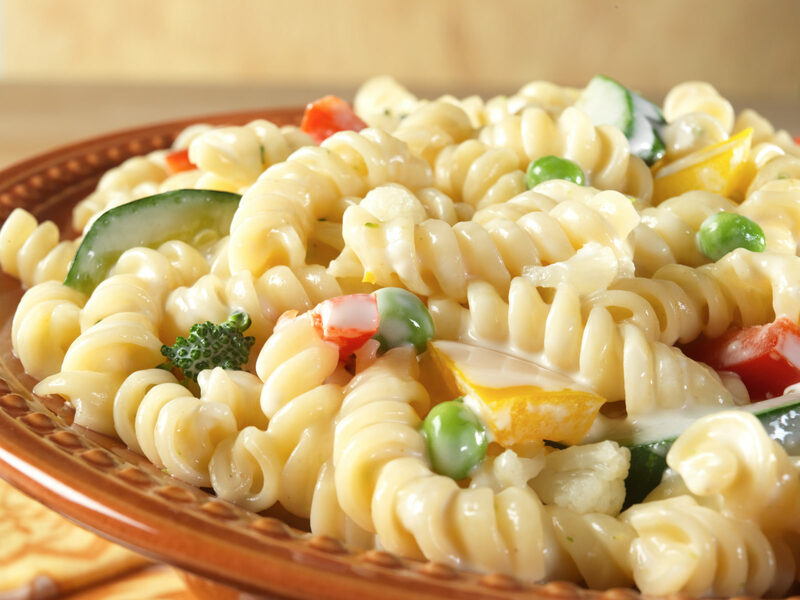 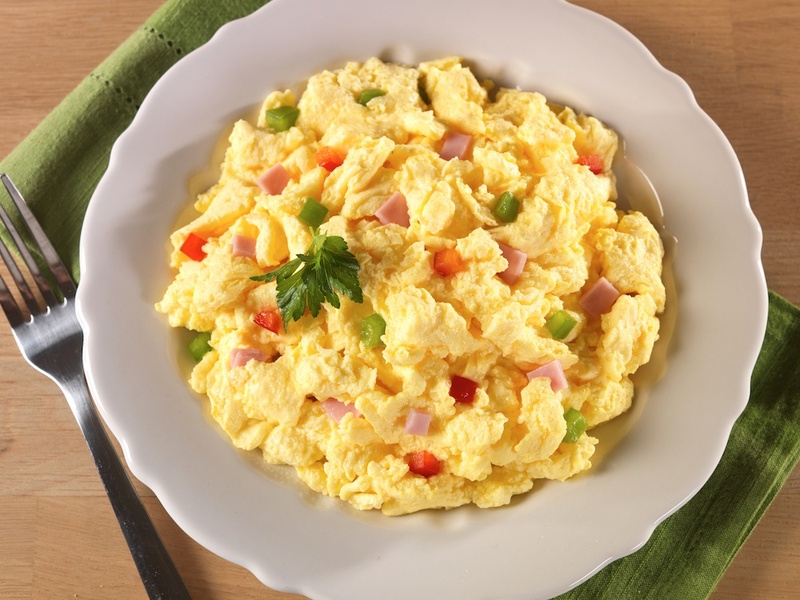 Simply add hot water and you'll be able to enjoy delicious favorites like macaroni and cheese, lasagna, and scrambled eggs and more anywhere, anytime. 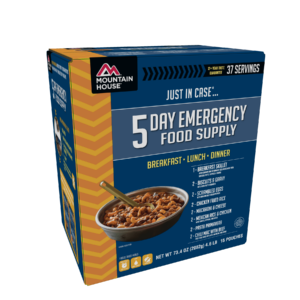 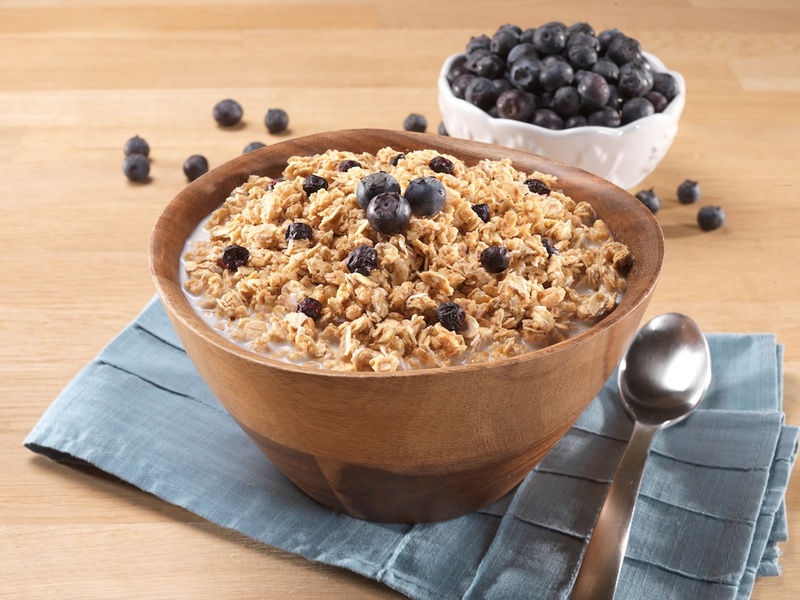 With a 30 Year Taste Guarantee and the longest shelf life in the industry, you can rest assured that these emergency foods are perfect for any survival kit and will stay delicious for years. 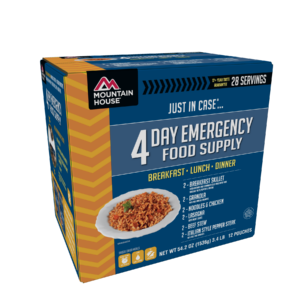 Shop below freeze dried Kits today and see for yourself why Mountain House has been the top brand of freeze dried food for over 50 years!